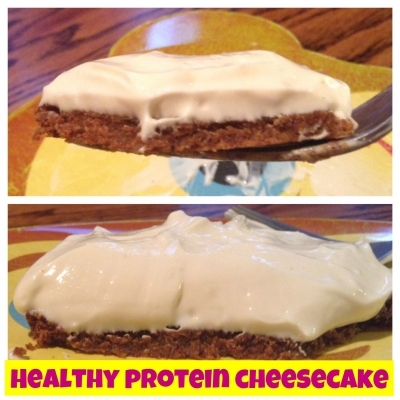 Delicious protein cheesecake! 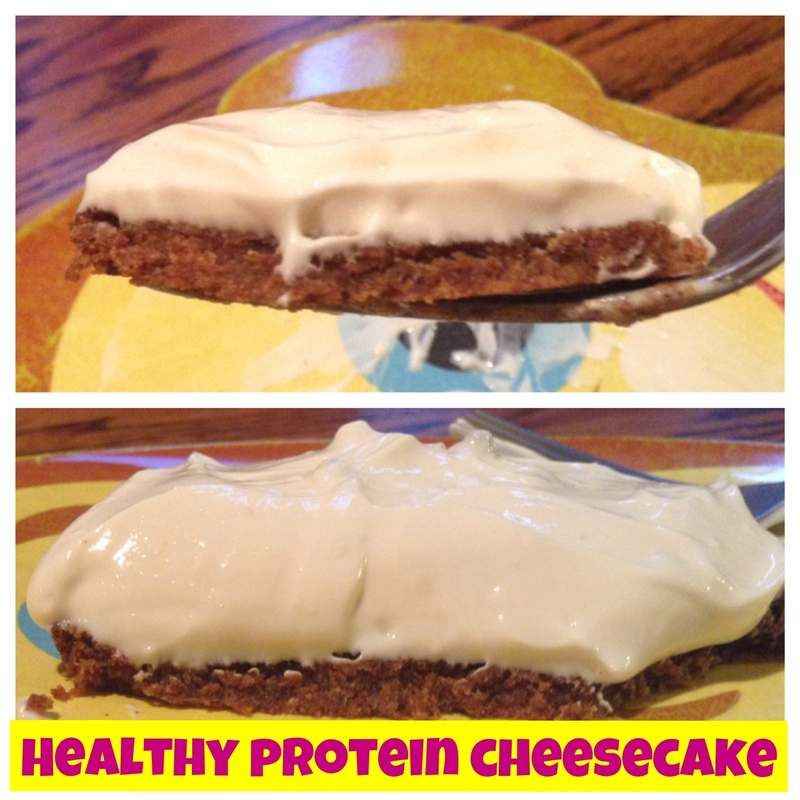 Everybody loved it-including those who do not eat "health" foods! Directions: Crush the cereal to a fine powder and add almond butter. Microwave 20 seconds to melt almond butter, then add all other pie crust ingredients and mix until it makes a dough. Spray a pan, or use coconut oil, and bake the crust for 10 minutes at 350F. While crust is baking, mix all filling ingredients with an electric mixer until there are no lumps. Let the crust cool and pour the filling on top. Eat! !